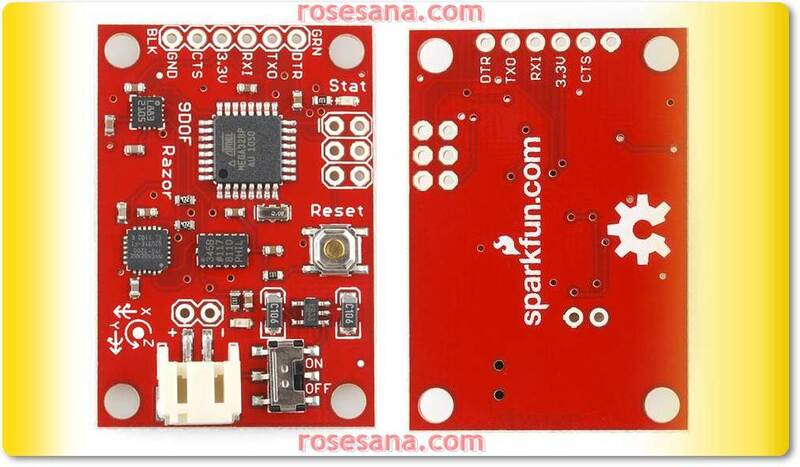 RX-24F/RX-28 HN07-N101 Servo Horn is a servo horn set for the RX-24F & RX-28 Dynamixels. This is the new mounting pattern which is included with all N101 series Dynamixels. 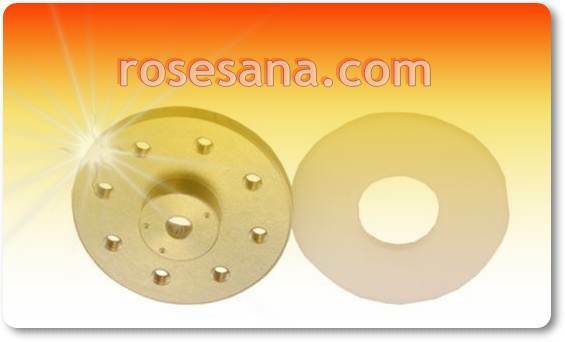 It uses a 16mm diameter mounting hole pattern and comes with a thrust washer for added stability. Nut & Bolt Hardware Included. Of course we all know that the library is a place where we can borrow books either in the school or the city or county library. As the development of technology and modernization of the library, efficiency, speed and accuracy are needed in arranging the books and other media in the library. 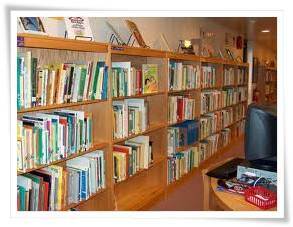 It can not be denied that a good management system in library can improve the efficiency, speed and accuracy of setting the book or media and the rank of mobility "transaction" in the library itself. Usually modern library already uses barcode technology and assistance computer to process the media database or book they have. Along with the progress of time, technology is shifting toward better and more advanced. 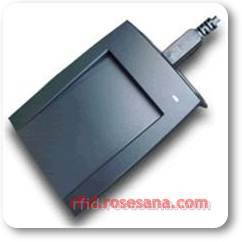 RFID technology is becoming hot issue even used by today's modern library, although it is possible, use along with barcode technology. 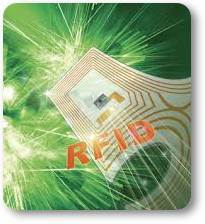 RFID technology overcomes the disadvantages that exist in barcode technology. The ability of RFID to setup and automation books or borrowing transactions return the book (media) on the library better than barcode technology, because it can be done independently, even without the help of an operator or the librarian. To apply RFID technology in a modern library, should done gradually, so the transition will not be felt and not interfere with the work of the existing library system. Suppose the ABC school library has been using computers for managerial collection of books, and use of barcode scanners to facilitate lending transactions and return books or media. 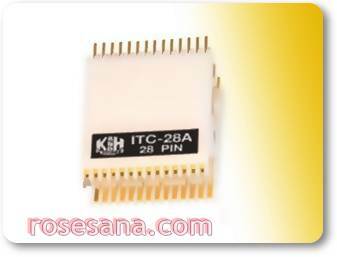 while of the software, generally only the interfacing between the RFID hardware existing database. With a minimal initial investment stage, then the transition is expected will go smoothly. Desktop RFID reader / writer in the programs first , so in sync with the database software libraries (interfacing process). The next stage of work books or media library collection affixed with RFID tags and the information filled in by a desktop writer / reader, by the way uploaded from the PC database or scan the barcode or manually typed via a PC. with RFID technology. 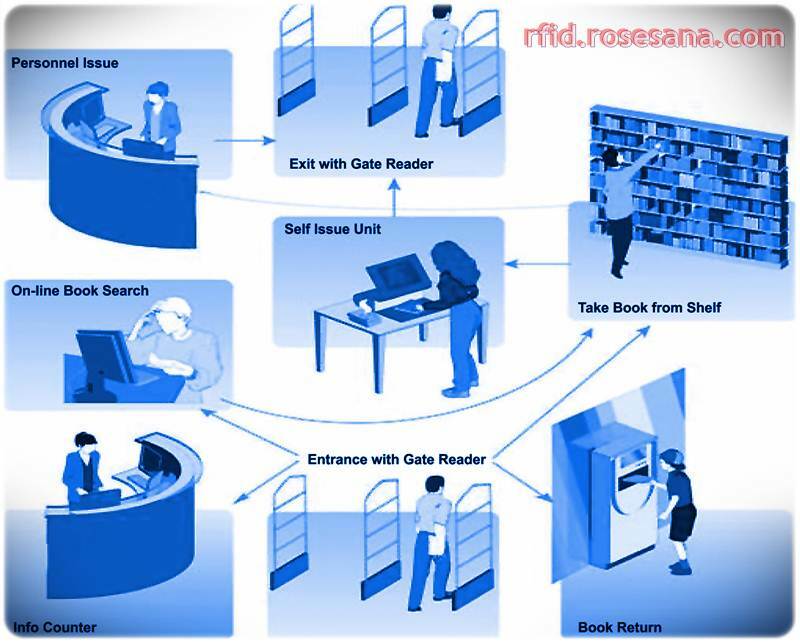 To borrow or return a book, simply by approaching book to Desktop RFID reader with help of the librarian. The next development is total automation and managerial where RFID technology implementation carried out in an integrated and fully automated, so that the library can be reduced or even necessary for the transaction of borrowing or returning books / media library. 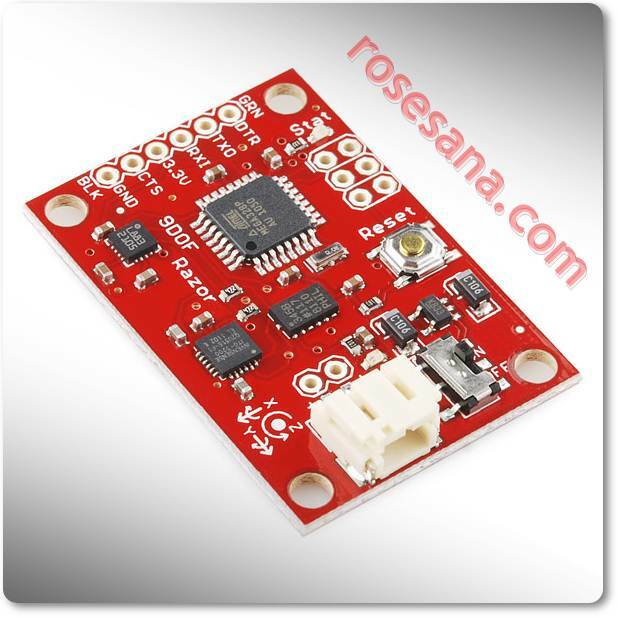 In this stage there are several RFID hardware is required, in addition to software development course. 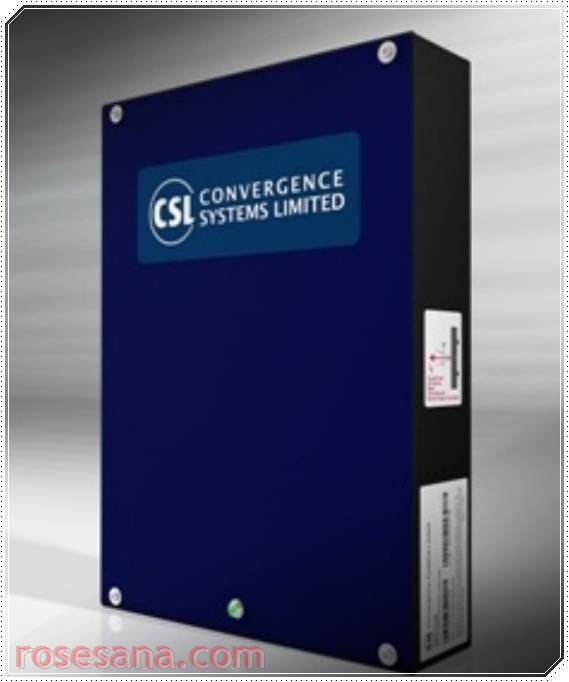 CS5111TD is a narrow beamwidth (80 degrees) member of the CSL RTLS RFID reader/anchor family optimized for installation at corner of a cell. 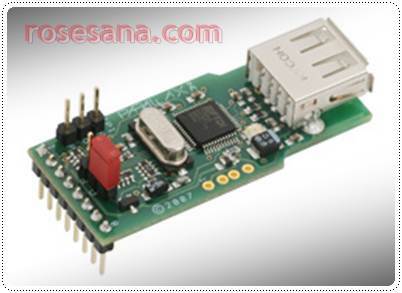 This family consists of Real Time Location reader that can provide up to +/- 1 meter location resolution. CS5111TD is the slave anchor for placing at some reference points on the RTLS cell for measuring the ranges with tags. The tag location is then calculated based on these ranging data. CS5112TD is a wide beamwidth (180 degrees) member of the CSL RTLS RFID reader/anchor family optimized for installation along the side of a cell. This family consists of Real Time Location reader that can provide up to +/- 1 meter location resolution. 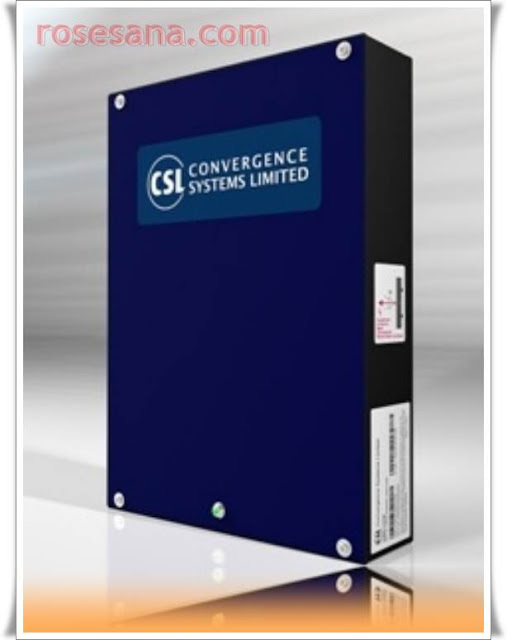 CS5112TD is the slave anchor for placing at some reference points on the RTLS cell for measuring the ranges with tags. The tag location is then calculated based on these ranging data.